Jolla Is A Smartphone; However, It's Not Android, iOS, Or Windows. And it’s not Firefox or Linux either. 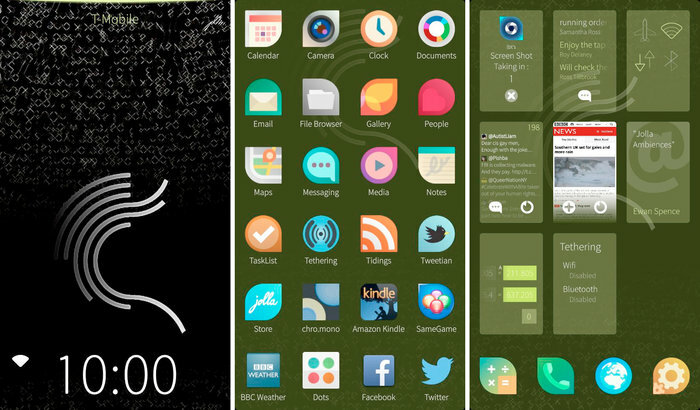 Jolla runs on Sailfish OS, a super intuitive, gesture-based OS. With superb specs, excellent designing and a super smooth and intelligent OS, you simply can’t miss this smartphone. Although I admit that these specs are really good, they are not really from another dimension. Why then am I introducing Jolla to you? Simply because it is different. With their tagline saying “We are unlike”, they had to make sure they deliver on that. For example, the multitasking. Till now, we know multitasking in smartphone isn’t really multitasking. In the name of multitasking, we switch apps. In Jolla, however, all your running apps are shown in one screen and you can write an email or change the music or send a text, without switching apps. Moreover, while Jolla also has its own market and its own apps, you can easily download and install your favourite Android apps via the Yandex and Aptoide Stores and other Android™ marketplaces . So no, the fear of losing certain apps is not really applicable. Designed for total satisfaction of one-handed phone operation, the swipe, peek and pull options have been totally redesigned. Swipe: To get back ‘home’ from any app, swipe either side of the screen. To close the app, just swipe from top to bottom. Pull: Make a call, get to the camera and more by pulling down the Pulley Menu on the top of your phone. Common tasks at one place and customisable. 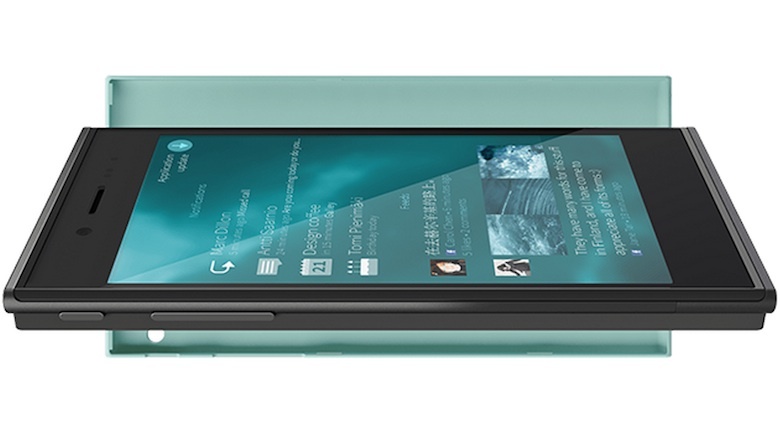 It would be unjust if I don’t tell you about the Sailfish OS itself. The OS draws its inspiration from the much-troubled Meego OS from Nokia. Do you remember expecting it to hit the market? Developed by Nokia, it was touted to be a smartphone operating system but well, you know what happened. It only featured one smartphone, Nokia N9, before it was canned. Jolla is another Finnish company, like Nokia. Is it possible that 2 Nokia employees decided to take forward what their company ditched in favour of Windows? Sailfish is also an open source, like Android, which means anyone can download the OS and use it in their phone. The final great and interesting thing about the Jolla phone is “the other half”. It is not the back cover which is available in Keira Black, Aloe or Poppy Red, it is in reality, a proper use of of the inactive back cover of the phone. Our phones don’t have much use on the other side, except for the camera and the occasional speakers. Jolla wishes to utilise this and a solar panel as back flip to recharge your phone is already available. If you have any superb ideas for the back of the phone, download the developer kit and join the community. 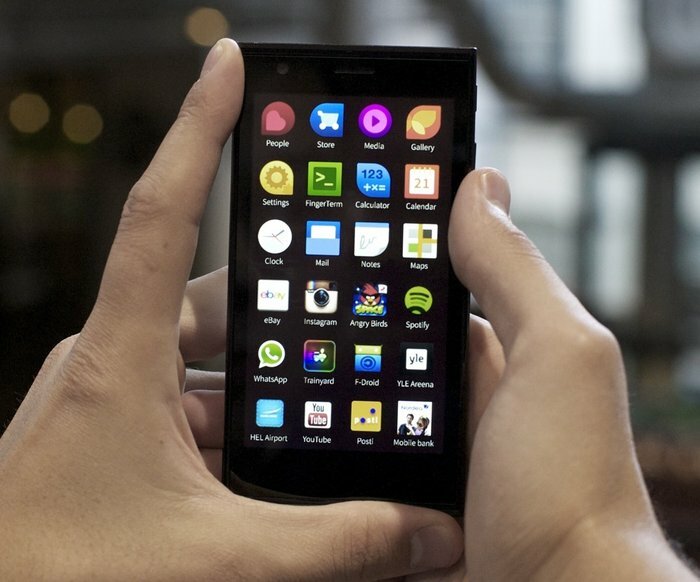 Jolla is presently available in the Europe, Kazakhstan, Hong Kong and is coming soon to India. If you are in any of these countries, go to the Jolla Shop to procure one. In India, where the company says “coming very soon” it will be available exclusively through SnapDeal, a popular Indian online shopping portal. In Europe, it costs Euro 349 as of now. Not too cheap but not too costly either. It is difficult to draw a firm conclusion for Jolla, especially when I haven’t seen it yet. If you are one of those who hate to be the part of the usual flock then Jolla is an excellent proposition for you. If you are tired of same features offered by millions of different Android phones, tired of yearly anticipated iPhone launches, tired of the gaudy design of Windows phones, then this might be the breakthrough you are waiting for. Update: Thank you to the commenter who pointed out that Sailfish is based on Linux. What I meant in my opening sentence was that it is not the highly talked about Ubuntu Linux. Also read: Malaysia Is Among The First To Welcome The Huawei Ascend G7!